Doing this project has made me notice how similar the Blonde on Blonde and Blood on the Tracks album covers are in terms of composition – a headshot of big-hair Bob – even though they’re 9 years and a few artistic universes apart. 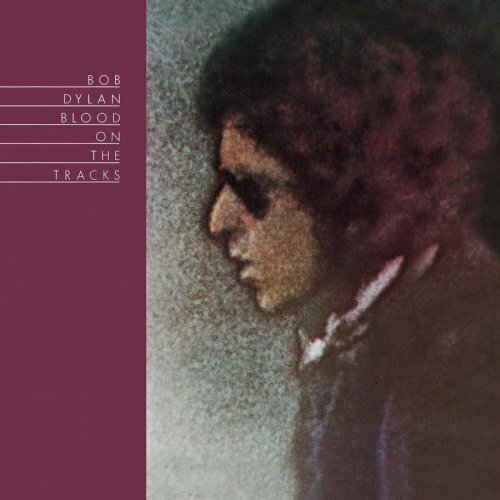 By Blood, Bob is less experimental-sounding than Blonde on Blonde, which is neither good nor bad, but the songs are a lot more clear in story, relaxing, and beautiful for the most part. You’re Gonna Make Me Lonesome When You Go is like a lovely poem, Lily, Rosemary And The Jack Of Hearts is an exciting detective story, and Idiot Wind is enjoyable caustic. As a whole, the album is really cohesive.